Taking a turn from our more practical article on quiet gas generators, we now focus on home remodeling. Travertine countertops continue to soar in popularity thanks to their affordability. Similar to marble, travertine is all natural which means it’s as beautiful in bathroom vanities as it is in kitchen countertops. Since it’s a natural stone, travertine comes in a wide variety of earthy colors. You can find some amazing shades of beige, gold, cream and ivory. The formation of these colors takes place because of the mixing of impurities in the ground with iron. Mixed together they look great and add a pleasing and cozy touch to your home. Because of these factors, they have been favored as bathroom vanities, flooring tiles and kitchen countertops for centuries in Turkey and Italy. Travertine countertops can be purchased with brushed, polished, matte and tumbled finishes. Now, let’s look at the pros and cons of this type of countertop. Travertine bathroom countertops are very durable. The same can be said about travertine kitchen countertops. They can be used to decorate interiors and exteriors. 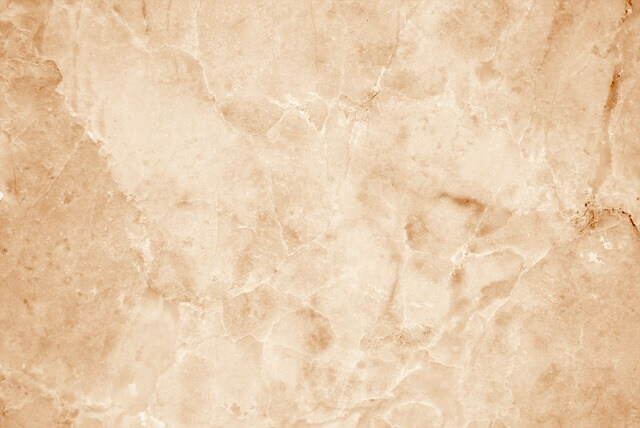 Travertine is a porous and smooth natural stone that has a creamy and rich hue. Travertine countertops come in a wide variety of designs and sizes. Travertine can give a formal appearance to a home. Travertine is resistant to moisture and heat. Travertine is much easier to sculpt and model compared to porcelain tiles; thus spaces with small dimensions can be filled very easily. Travertine is suitable for showers and sinks, black splashes and fireplace panels. Both types of travertine countertops (bath and kitchen) are as strong and firm as marble. They don’t crack easily even when handled a bit roughly. Travertine gives a cozy and warm touch to your bathrooms and kitchen with its creamy appeal. Most people decide to get both types of travertine countertops installed in their home due to their aesthetic appeal. If you do choose this type of countertop, I highly recommended you maintain and clean your travertine countertops with special products. Travertine tiles can becomes slippery as ice when wet and must be sealed off and thoroughly polished to avoid potential breaking. Travertine is highly reactive to acids such as lime juice and orange juice. Even a minor spillage can lead to staining. It’s not advisable to install travertine countertops if you do a lot of cooking in your kitchen. Well there you have it, a brief look at some of the pros and cons of travertine countertops which can come in handy when remodeling your home. If you are interested in this type of stone or have questions regarding kitchen and bathroom remodeling, give us a call at 973-887-5412 or head over to our East Hanover location to view our showroom!